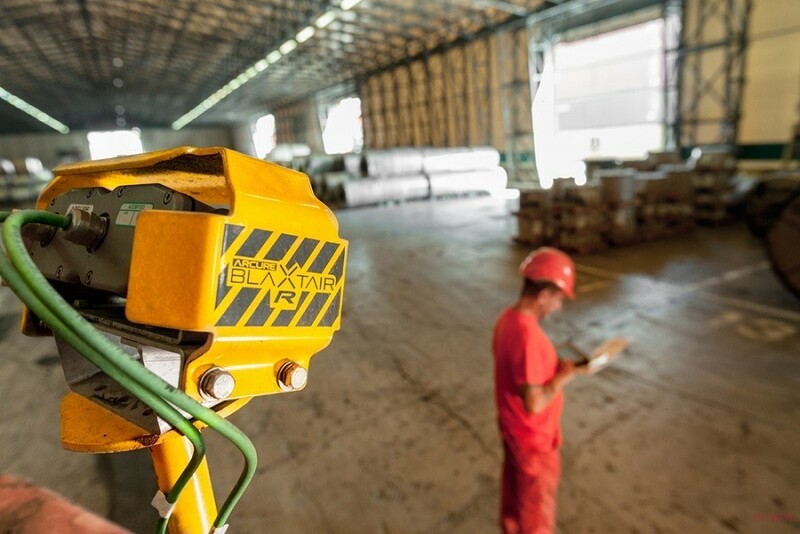 La Spezia Container Terminal has increased its levels of safety to new standards following the recent installation of the first two Blaxtair smart cameras, fitted on the back of one of the terminal’s forklifts. 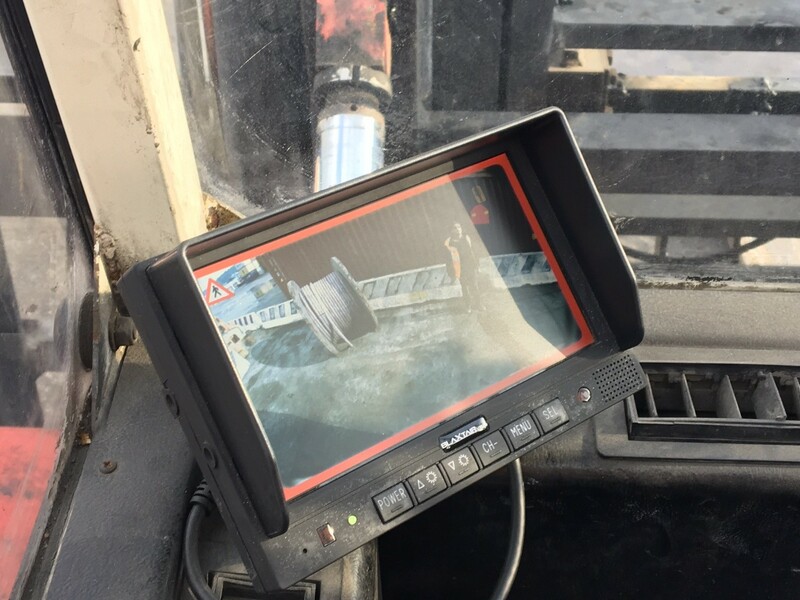 The cameras, supplied by longtime partner CLS S.p.A. and branded Blaxtair – a company specialized in the provision of proximity warning systems for a safe working environment – are capable of detecting whether a person or an object stand in the rear path (detection zone) of the forklift while the machine is either halted or, worse, reversing. Its sensors constantly scan and analyze the detection zone, using sophisticated algorithms and 3D technology, keeping the driver informed through a monitor of the presence of anything in his way. In addition to the monitor, there is also an acoustic warning which is issued upon detection of both a person or an object.